Unlike other types of brick and mortar retail, the convenience store (C-store) industry has actually doubled in size over the past 30 years — and it’s still growing. Why? 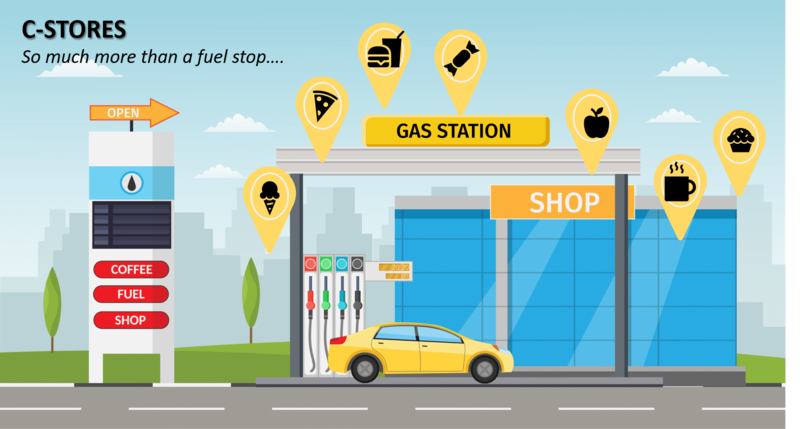 One reason: you can’t fill up your gas tank online and 80% of all auto fuel is purchased at C-stores.